real-world solutions for real-world problems. Celebrating its 11th year, the Breakthroughs in Tunneling Short Course is the longest running and most-attended course of its kind. Presented by leading practitioners from around the globe, the Breakthroughs in Tunneling Short Course focuses on real-world solutions for real-world problems. 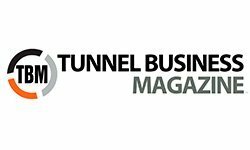 All aspects of tunneling will be covered including cutting-edge case studies, developing technologies and trends from around the globe. 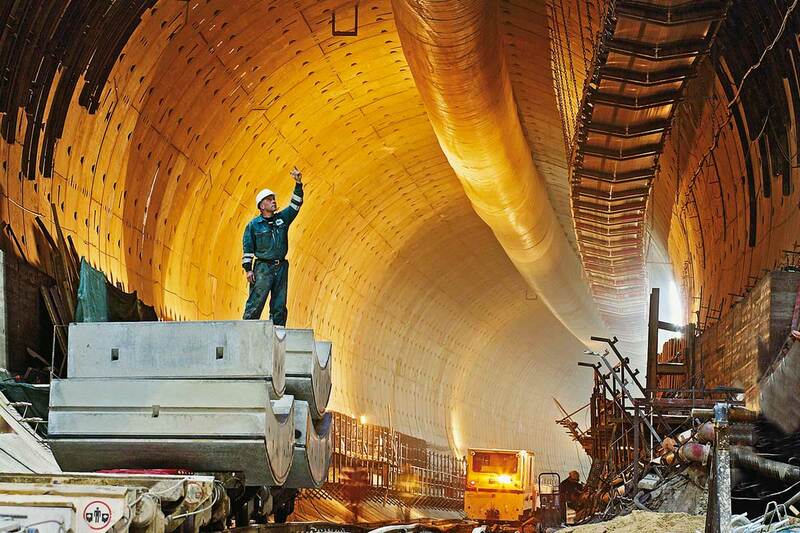 Ground improvement and construction grouting has become an important part of tunnel and shaft construction. This year’s course will also include presentations by prominent speakers on various ground improvement techniques, including jet, compaction, permeation, consolidation and contact grouting, as well as ground dewatering and freezing for tunnel, shaft and cross-passage construction. Learn about probing and pre-excavation grouting during tunnel excavation, as well. 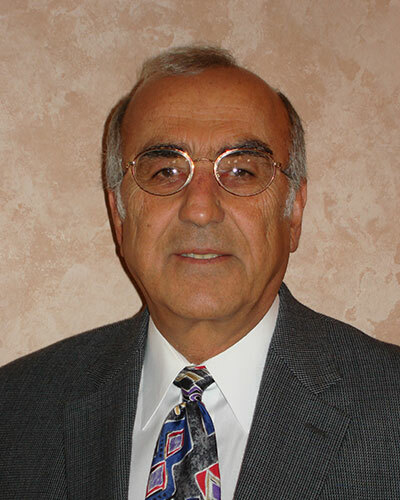 Levent Ozdemir, President of Ozdemir & Associates, spent 32 years as a Professor of Mining and the Director of Earth Mechanics Institute at the Colorado School of Mines where he developed and taught undergraduate and graduate courses in tunnel design and construction, mechanized rock and soil excavations, geotechnical site investigations and underground mining. He also conducted and directed pioneering research in various aspects of mechanical tunneling. He currently serves as a consultant to the tunneling industry. 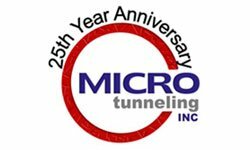 Timothy Coss, president of Microtunneling Inc., started the Microtunneling Short Course in 1994 at a time when microtunneling was still gaining acceptance in the utility construction industry. A former contractor, Coss recognized the need for an educational venue to help owners, contractors and engineers better understand the emerging technology. Since its founding, the Microtunneling Short Course has become the premier event for the microtunneling community worldwide, offering first-class educational and networking opportunities. 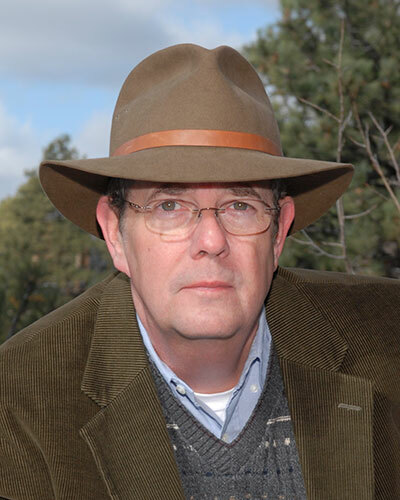 Jim Rush is editor/publisher for Benjamin Media Inc. (BMI), where he oversees titles including Trenchless Technology, TBM: Tunnel Business Magazine and Water Finance & Management. 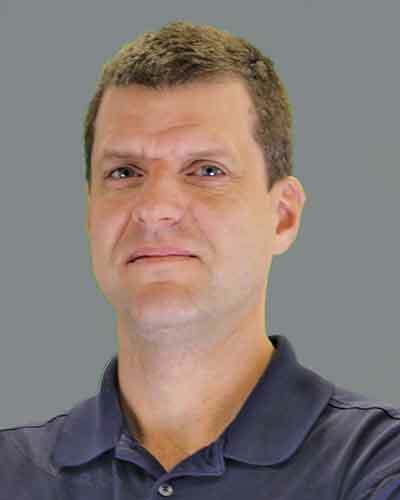 He has been with BMI since 1998, previously working as a newspaper reporter in Maryland, North Carolina and Ohio. He has a bachelor of science degree in communications from the E.W. Scripts School of Journalism at Ohio University. 10th Annual Tunneling Short Course | © 2017 Benjamin Media Inc.